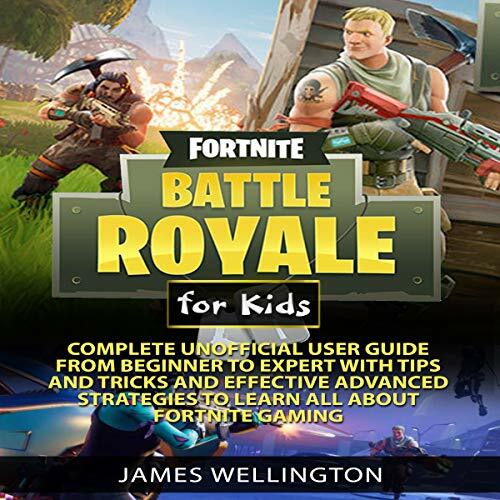 Showing results by author "James Wellington"
This book is the unofficial handbook of Fortnite: Battle Royale for anyone who wants to learn the basic rules, terms, and flow of the game, or for anyone who wants to expand the game they already have by learning professional strategies, in-depth information, and little tips and tricks that win you the game. For those of you who own every skin and play every day, this book will help you defeat the players who have worked just as hard. And for those of you who are giving it a try for the first time, this book will provide the blueprint for making the most of your gameplay.